LONDON - March 28, 2017: Hyundai Motor is carrying out winter testing on its first high-performance model i30 N. Due to be launched across Europe in the second half of 2017, i30 N will be the third member of the i30 family. 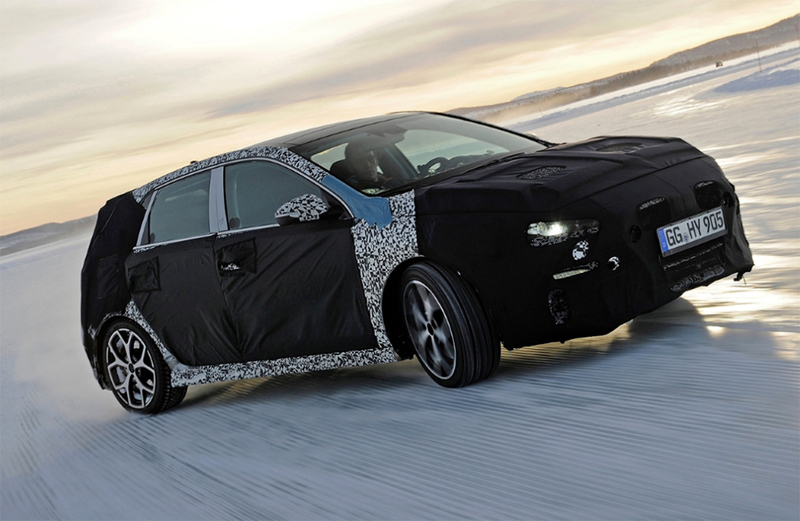 The launch of i30 N will follow the launch of the five-door version in January and the i30 Wagon at the Geneva Motor Show in March. 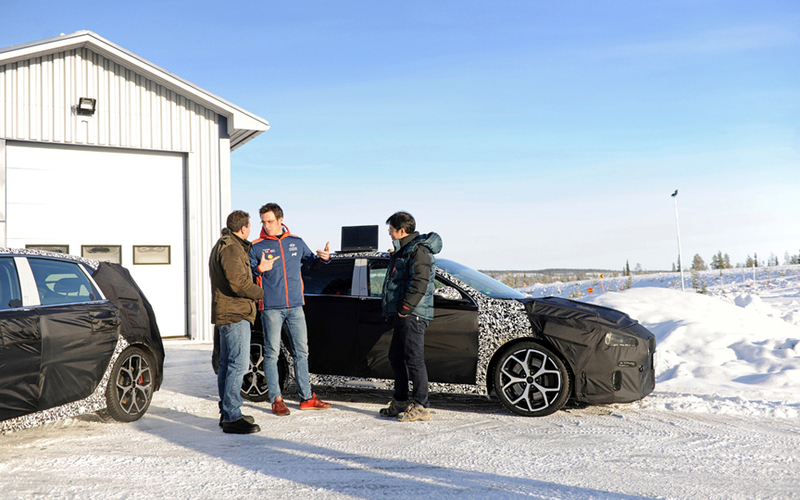 Hyundai Motor’s first N model will bring together motorsport experience and high-performance road car development, creating maximum driving enjoyment on the road and on the track in an accessible high-performance car package. 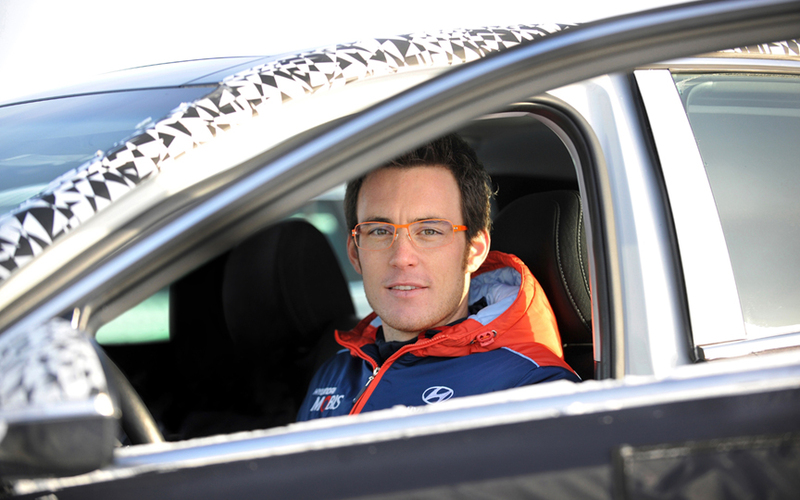 During the recent winter testing in Sweden, Thierry Neuville, World Rally Championship driver of Hyundai Motorsport, tested the car on a frozen lake to get a feeling for its performance and to provide feedback to the engineers in order to further enhance the development process. His driving experience and feedback were captured on video, now released for enthusiasts to see.